Trainer John Size is within touching distance of one of his biggest milestones yet in Hong Kong, and the handler is confident he has the horsepower to add a cherry on top as he looks for his fourth win in five years in Sunday’s (19 February) second leg of the Four-Year-Old Classic Series, the Hong Kong Classic Cup (1800m). 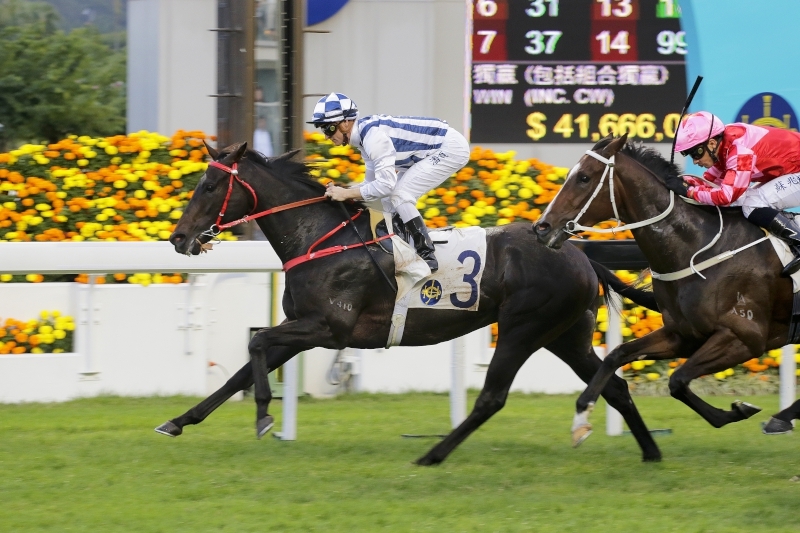 Size is just two wins away from having prepared 1000 winners during his 16-year career in Hong Kong, with John Moore and Tony Cruz the only active trainers to have reached the benchmark already – not that the Australian was keeping track. 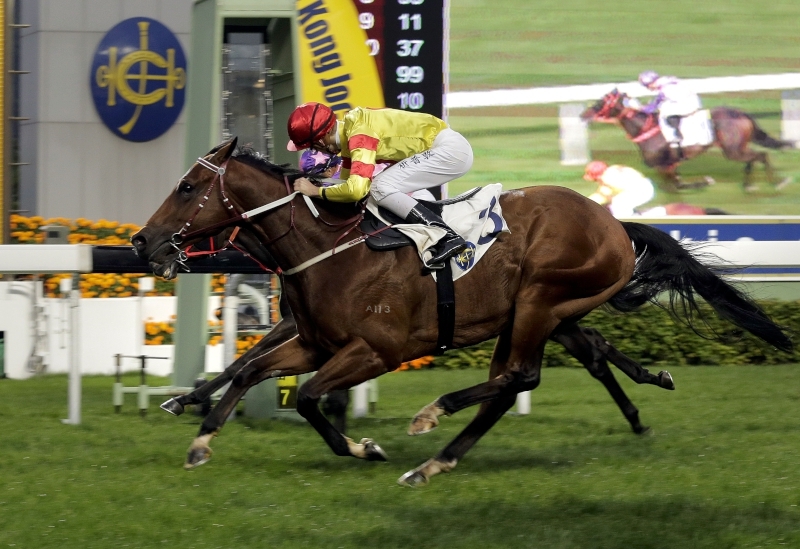 Size sends out four runners in the Hong Kong Classic Cup, a race in which he has had particular success with four wins all told: Unique Jewellery (2009), It Has To Be You (2013), Thunder Fantasy (2015) and Sun Jewellery (2016). 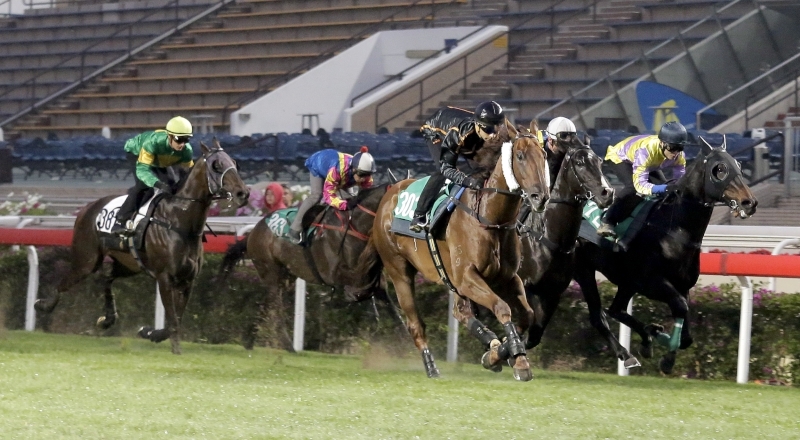 Last-start Class 2 winners Western Express and Dinozzo are joined by Prawn Baba and My Darling in the 1800m feature. 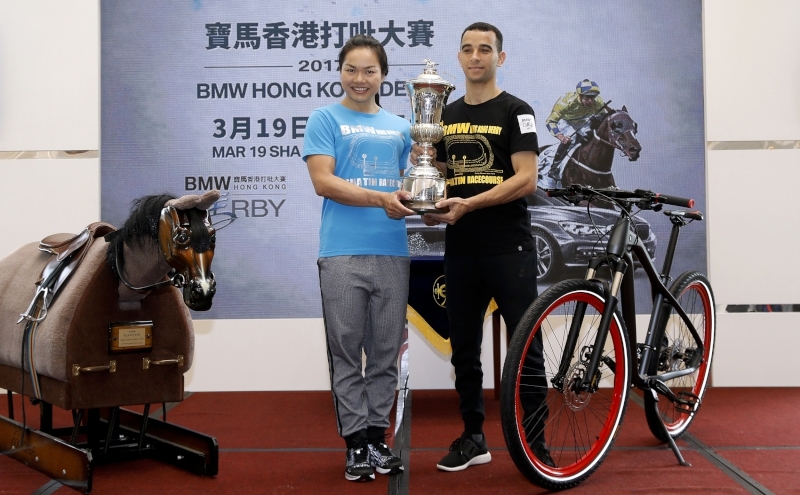 Only Western Express stepped out in the first leg of the Four-Year-Old Classic Series, the Hong Kong Classic Mile, finishing 10th under English rider Ryan Moore after enduring a wide run throughout. The Encosta De Lago gelding atoned for that effort though with a comfortable victory in a Class 2 over 1400m last time out, beating fellow Classic Cup runner, Cruz-trained California Whip. 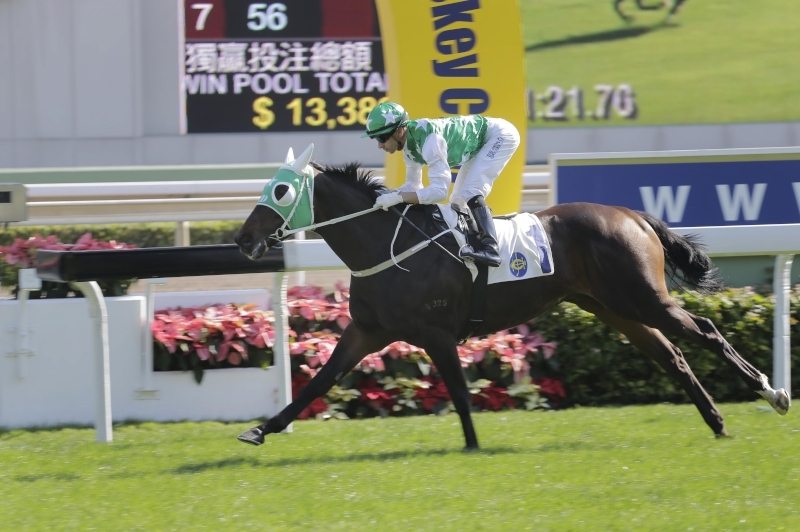 Western Express wins a 1400m Class 2 race comfortably last start with Joao Moreira on board. 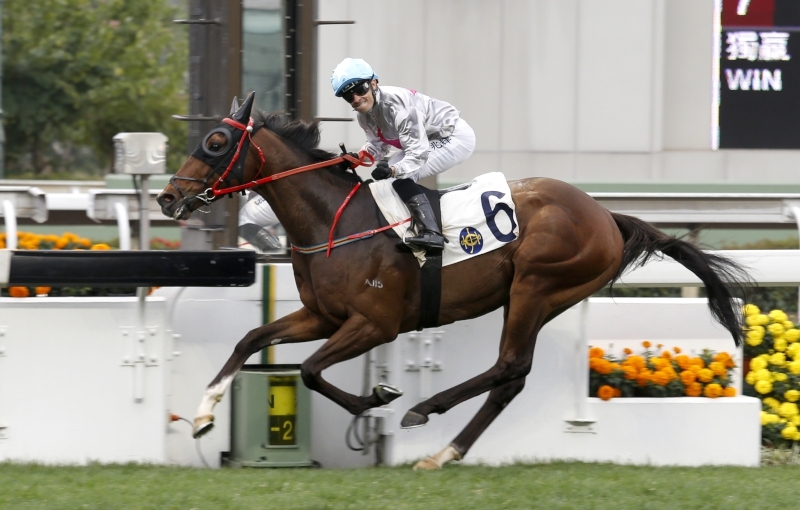 The trainer said it was a combination of not being ready for a race of the quality of the Classic Mile and the fact the race played against him which caused his defeat against the best of his generation two back, but he believes he will be competitive under new rider Brett Prebble. Size said the decision to push on to the Classic Cup was an easy one and that he had no qualms about the four-year-old seeing out the trip. Of those coming from different formlines, Dinozzo shapes as the horse most likely to challenge Classic Mile winner Rapper Dragon, having scored a strong Class 2 win over the course and distance last month. 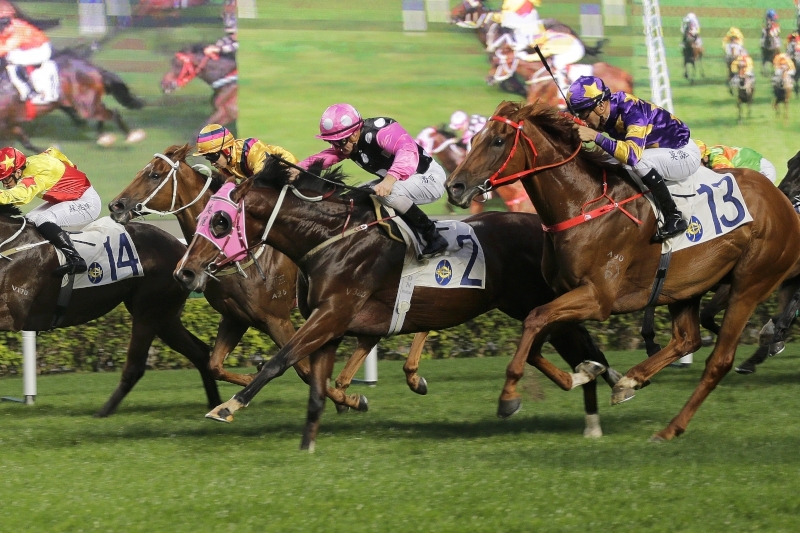 That day, he sat three wide near a strong tempo under Joao Moreira, but still found plenty to score. Dinozzo scores a strong Class 2 win over the course and distance latest. The handler sees his other two runners, Prawn Baba and My Darling, as still some way off the level of most of their rivals – at least currently – but he hopes they can push claims for a berth in next month’s BMW Hong Kong Derby. The men that Size hopes to join in the millennium club on Sunday, Moore and Cruz, send out the bulk of the 13-strong field with four runners apiece. Moore’s hand is particularly solid, with Rapper Dragon, Beauty Generation, Eagle Way and Rodrico heading out for the Australian. Cruz will start Pakistan Star, Winner’s Way, California Whip and Super Chic, while the 13th runner, Seasons Bloom, runs for Danny Shum. 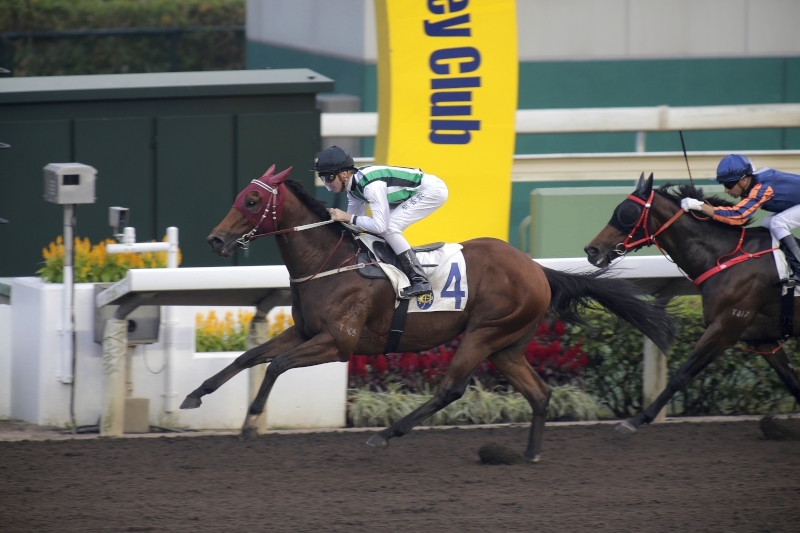 The Hong Kong Classic Cup is scheduled as the eighth event on the 10-race card at Sha Tin on Sunday and is set to jump at 4:35pm.